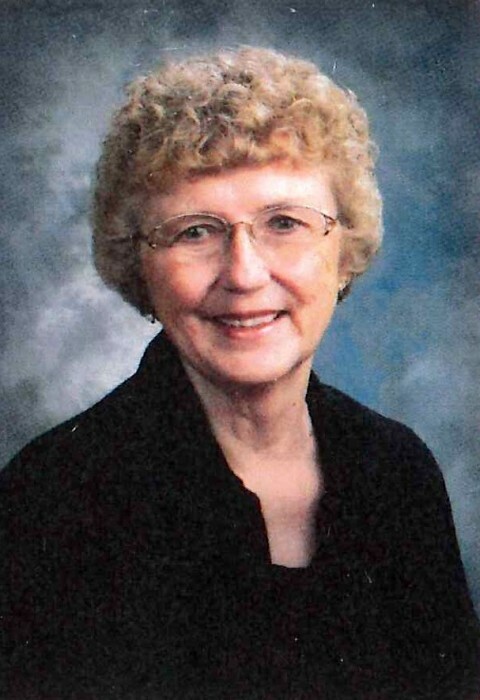 Sharon Mae Shinn, 80, of Livingston, Montana passed away, Tuesday, April 9, 2019 after a long battle with Alzheimer’s. Born on June 27th, 1938, and raised in Livingston, Montana, she was the daughter of Russell and Alyce (Thompson) Parker. Sharon received her English degree and worked as a school teacher before returning to Livingston. She was very proud of her career for over thirty years at Livingston Memorial Hospital as the Personnel Director and Assistant to the Administrator. On April 24th, 1971, Sharon wed Jack Shinn, in Livingston, Montana where they lived their entire 45 years of marriage and raised daughter, Jacqueline, at their house on South 5th until they built their dream home off of Old Clyde Park Road. Sharon was very involved and dedicated to many philanthropic and faith-based organizations. She started as a Rainbow girl and then volunteered as a Rainbow mother. She served as Worthy Matron of Eastern Star over the years, with her husband Jack by her side as Worthy Patron. She was active in the Daughters of the Nile and a member of the Daughters of the American Revolution. She was a wonderful wife and great caregiver, always by her husband Jack’s side through his illnesses and supporting him whole heartedly, as his Lady, during many years of service to the Masonic Order and Shrine fraternal organizations. She and her husband Jack loved to dance, go on cruises, and attend dinners or other functions with their many friends. Their daughter was usually with them on many of their travels. Sharon enjoyed quilting, ceramics, and many other diverse crafts and projects she did for charity and fundraising efforts. She loved talking to her sister Carolee every day and spending time with family, especially around the holidays when she delighted in cooking large meals for everyone. She was pleased to entertain and her house was always open to friends and family to stop for a short visit or a welcome extended stay. Memorials and donations can be made to Algeria Shrine Transportation Fund in Helena, P.O. Box 1174 Helena, MT 59624. A graveside memorial and committal will take place at Mountain View Cemetery in Livingston at 2:00 p.m. on Saturday, June 15th. A reception and celebration of Sharon’s life will follow at the Livingston Elks Lodge, 130 South 2nd Street.